Jack Whitehall’s gay character in Disney’s Jungle Cruise will have a coming out scene, but it will subtly avoid using the word “gay,” according to reports. Disney has been adapting pretty much anything it can get its hands on recently, whether it’s ballet, live-action remakes, or young adult novels. Jungle Cruise, based on the Disneyland riverboat attraction, is next in line. To be released in 2020, the film will star Dwayne “The Rock” Johnson, Emily Blunt and British comedian Jack Whitehall. When news broke earlier this year that Whitehall would be taking on the role of a “hugely effete, very camp and very funny” gay man, it’s safe to say the response was a little temperate. 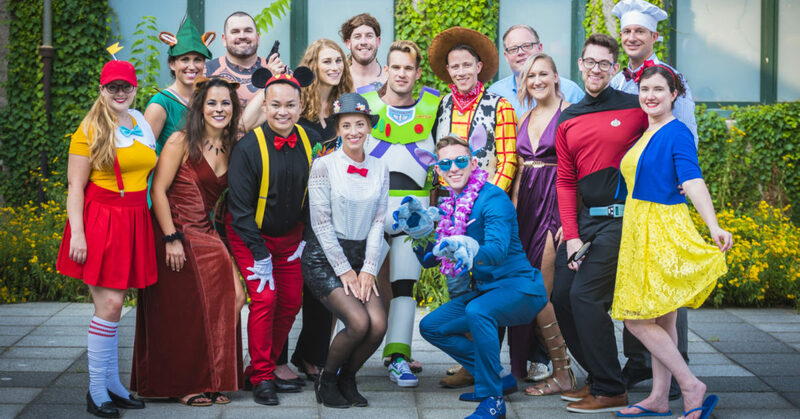 While some people were worried about the stereotypical camp portrayal on screen, most people seemed to be okay with it all. As the film gears up for release, test screenings have been taking place to suss out how the film plays with audiences. 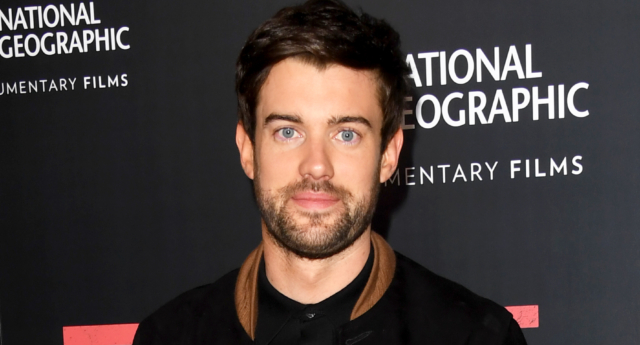 According to TMZ, a source said that Jack Whitehall’s character, McGregor, will have a major coming out scene in the movie — although the word “gay” is avoided completely. The source mentioned that the key scene involves Whitehall’s character making it very clear to The Rock’s Frank that he isn’t interested in women. Following failed attempts at arranged marriages, he admits to not wanting to marry any of the women chosen by his family. In fact, he wants to marry no woman at all. In the film, Emily Blunt will play the lead character, Lily, who is also McGregor’s sister. TMZ claims that Lily is the only member of McGregor’s family that truly accepts him for who he is. As with any test screening, the scene may not make the final film altogether or may even be edited around following audience reactions. However, in its current state, the scene does not explicitly state that McGregor is part of the LGBT+ family. An important fact in the Jungle Cruise plot is that it’s also set in the 1930s during the Great Depression, which may also explain the careful handling of the situation.